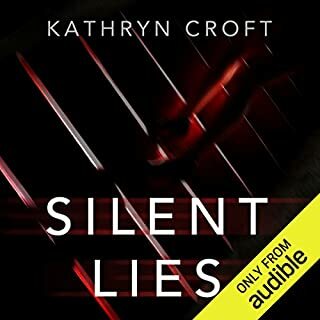 This is a gripping story with the best narration, to my ear, of the many Audible books to which I have listened. 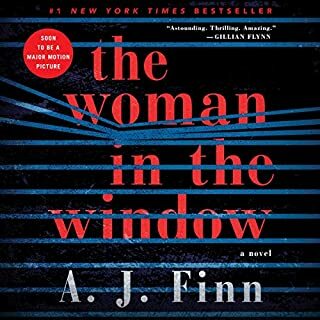 It's hard to believe that this is A. J. Finn's first book! He must have been brewing the story for a long time and then out it poured. He included so many fascinating references, timing their entries perfectly with the story. And, the narrator skillfully made clear all the voices - the movies, words spoken, words thought. Thank you for a great listen! I'm already looking forward to Finn's next book.